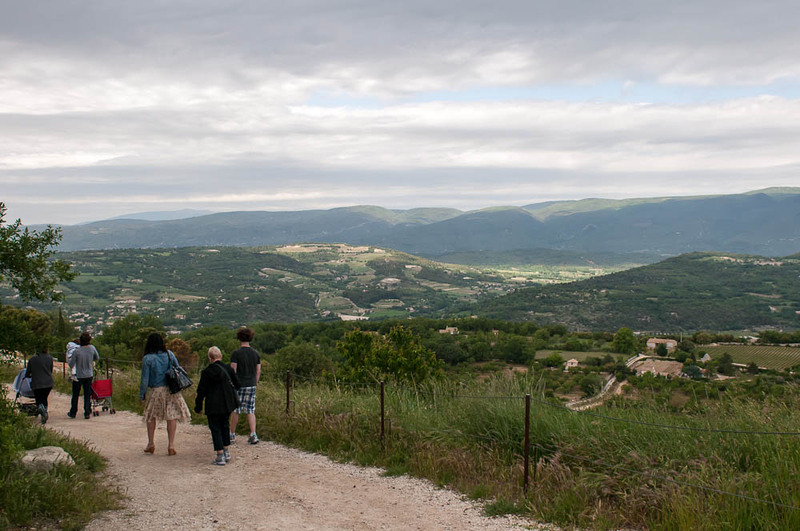 Last year I printed the top 4 reasons to visit Provence in the spring. But, really, there are so many more things to explore than just 4, and so many wonderful things to do and see all spring and summer (and fall). 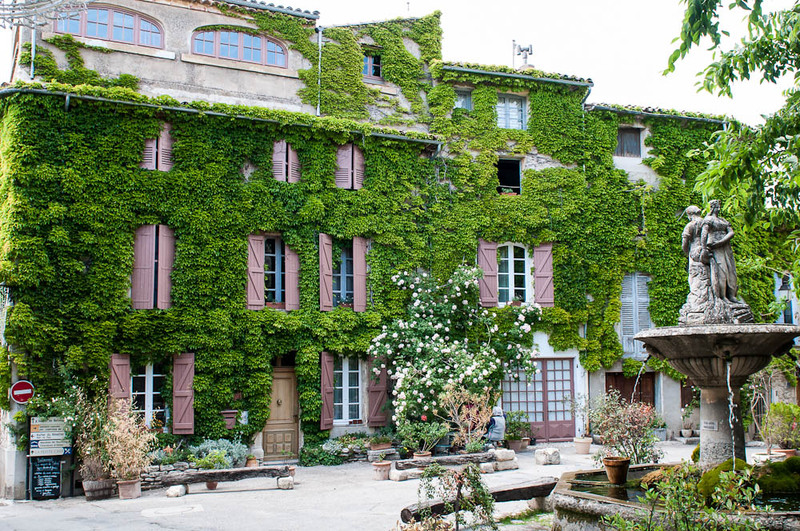 Here are Bliss Travels top tips for Provence. 1. Stunning scenery bathed in light that made world famous painters like Renoir, Van Gogh, Cezanne, Monet …..swoon. In May, there are poppies, cherry blossoms, almond blossoms, and all sorts of spring flowers. In June, the cherries are in full bloom. In July and August you have Lavender. 2. 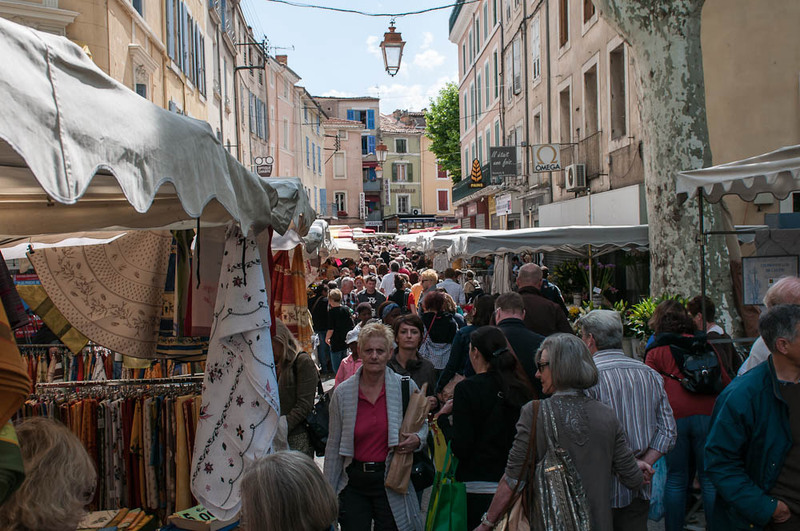 The Provencal Markets. Whether it’s the first fruit and spring vegetable, or the late summer melons, peaches and figs, the produce in Provence is unrivaled –and the crafts, crowds and street life are all showcased at the colorful Provencal markets. 3. The Villages. They are beautiful and each one is a piece of art in its own right! 3. Food. 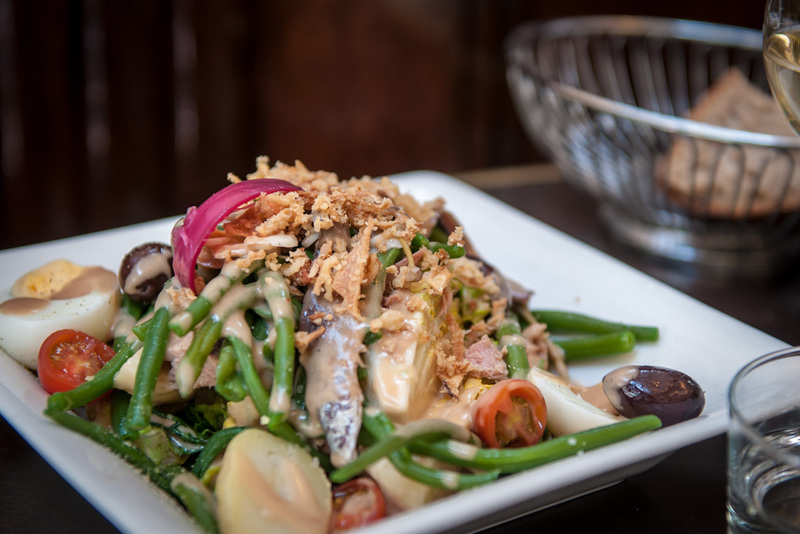 Mouthwatering, amazing, real, local, sustainable, gourmet FOOD. 5. Wines. 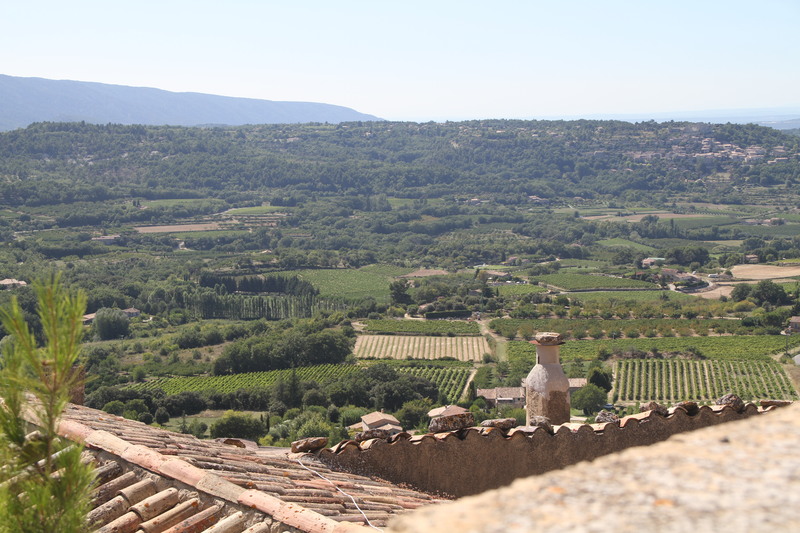 Provence is home to the Cote du Rhone and has many fine wines, Chateauneuf du Pape among them. 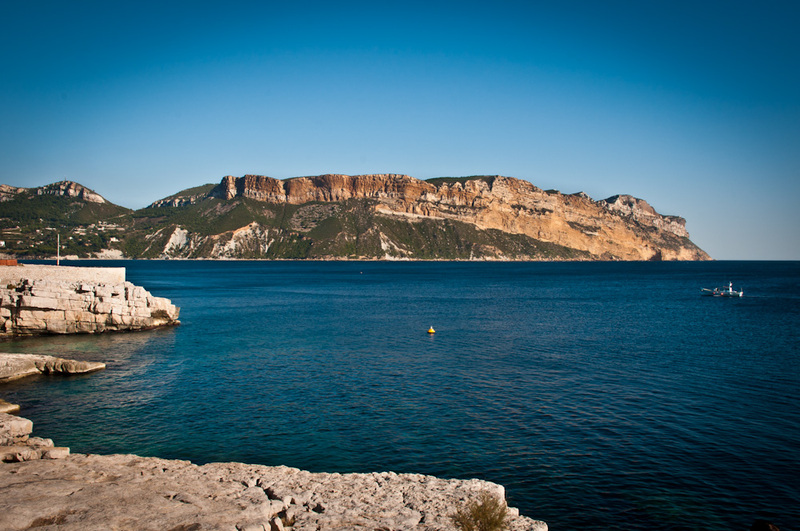 It is home to Bandol, Tavel, Vacqueras, Gigondas and many many more. 6. Time on your own with your family and friends--even with all the activity! 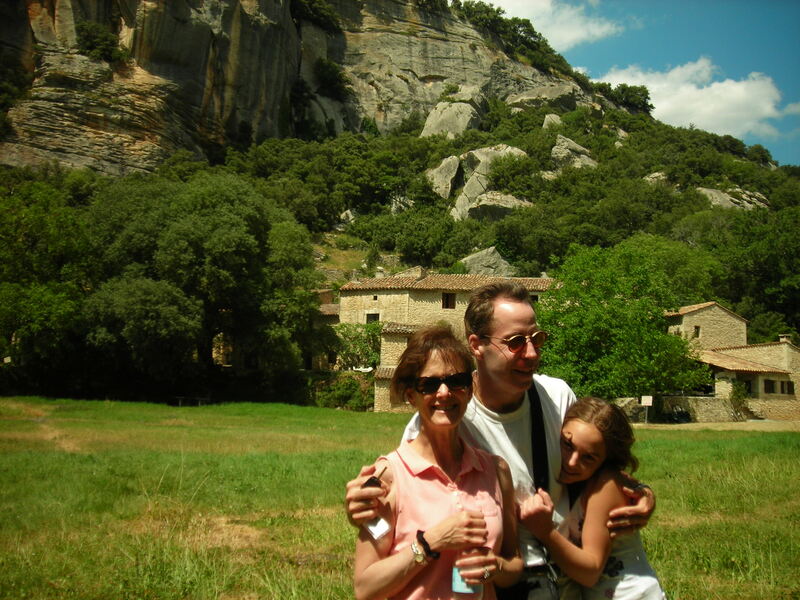 Provence is a place with lots of beautiful little corners, fabulous walks, quiet beaches, empty mountain tops, miniscule villages –all where you can see something new, and be away from it all — Be with yourself, your family or your friends, or your thoughts. If you’d like to learn more about Bliss Travels, small, custom trips –and how we provide exclusive access to things your typical traveler never sees, please look at our website at www.blisstravels.com or our testimonials and email us or call us at 609 462 6213. We have limited spring and summer trips available. 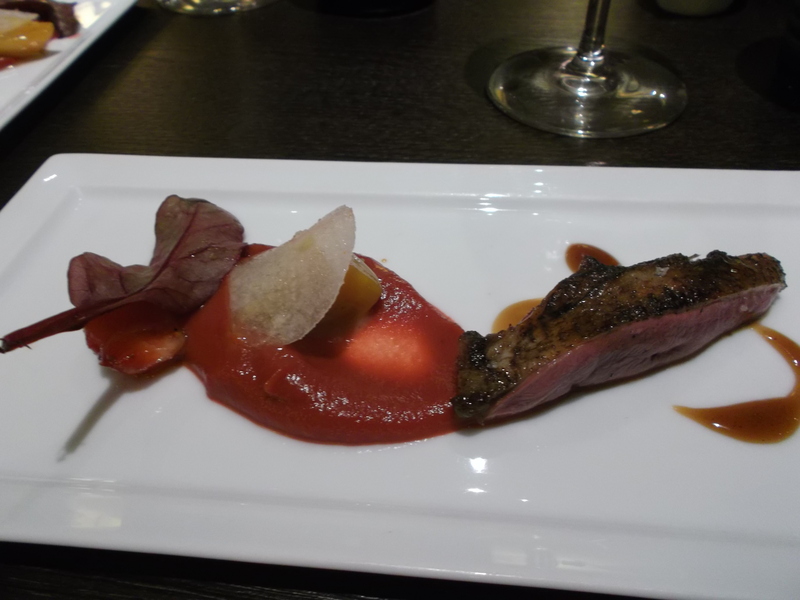 If you eat at 3 star Michelin’s every day you will become numb. (And, not insignificantly, so full, you will not be able to move). 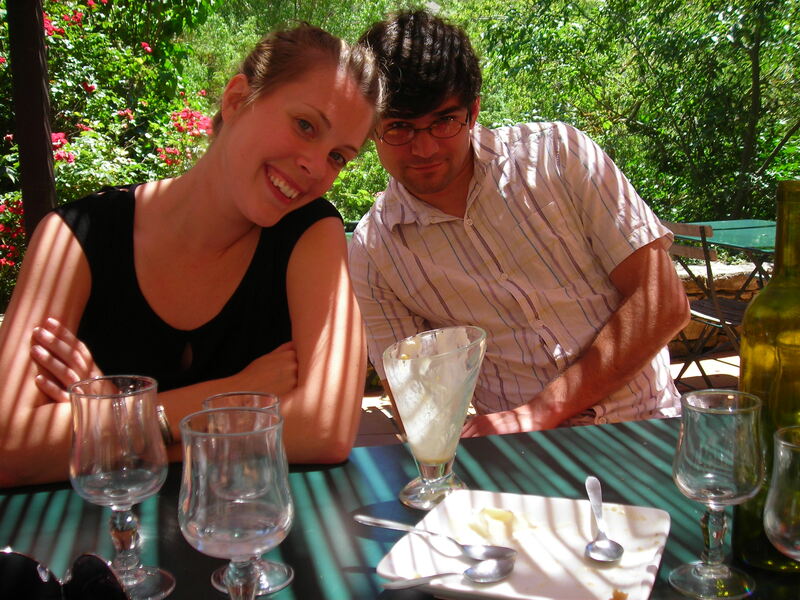 If you go to Paris and eat nothing but crepes, quiche, croque monsieur or baguettes you will miss experiencing true culinary genius –and believe me, what passes in Paris (and other parts of France) for a nice quality bistro meal, is probably better than anything you’ve eaten anywhere else. (Yes, I’m talking to you foodies too. 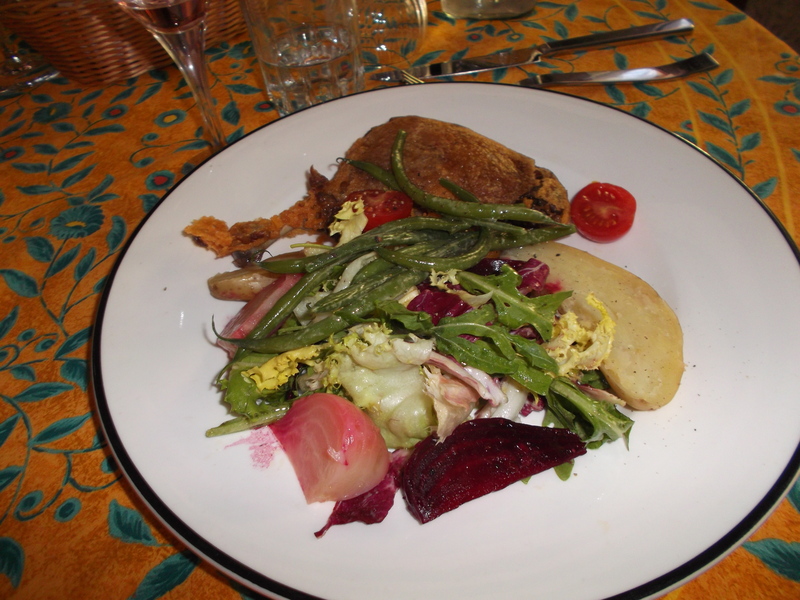 It’s just not possible to replicate terroir and the treatment that food gets as art in France). 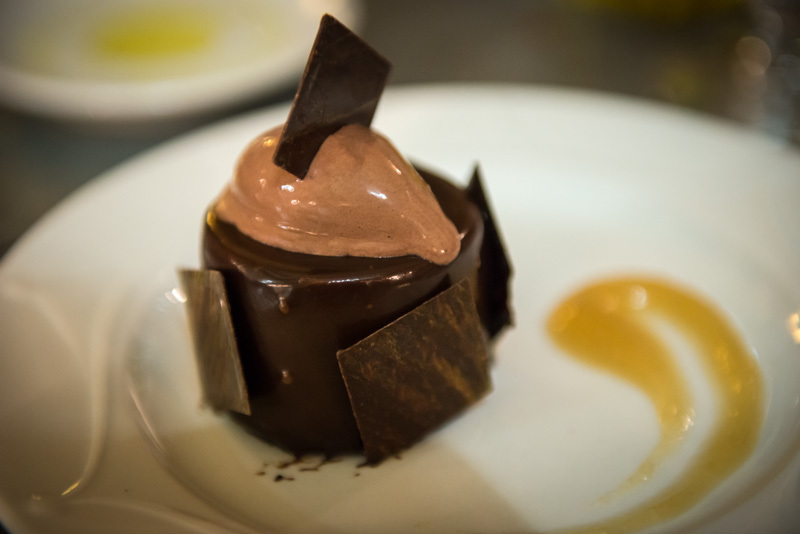 And, if you approach both food and art the same way, you will have a sensual and satisfying experience all around. Mix it up…You’ve got to. 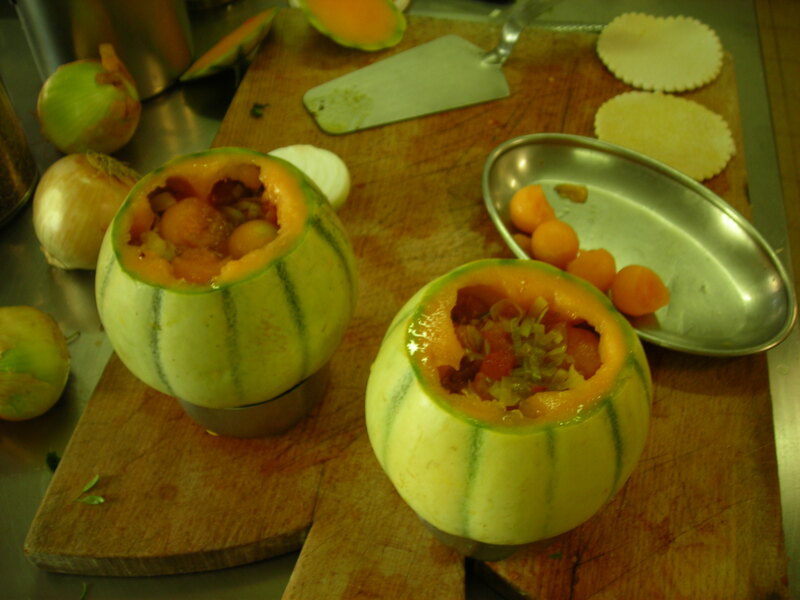 The concept of courses at meals –not just giant plates of one thing is the same concept. You must have a little bit of a wide variety of foods. Your palate doesn’t become desensitized. Your body needs food that way. And the food is interesting, and your dining is mindful. Eating the same foods (high end or low end) every day on vacation is the same as eating a giant bag of chips in front of the TV. You stop tasting it. It’s just mindless repetition. 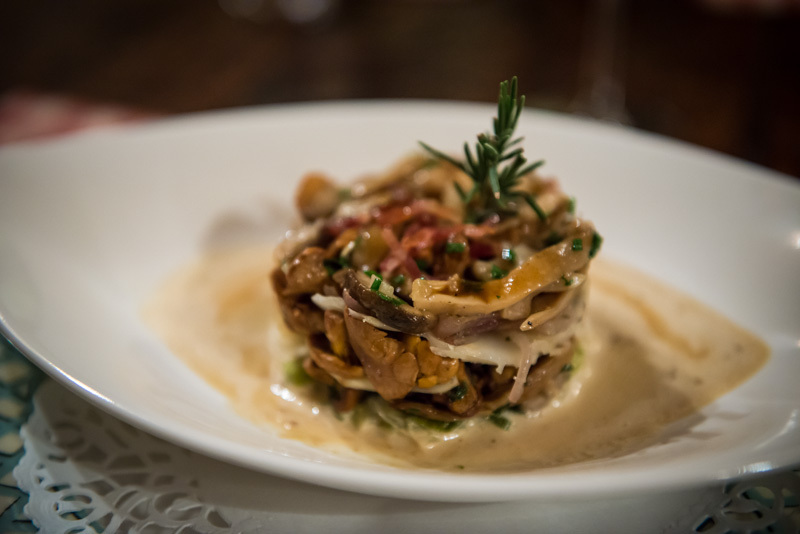 But, when you switch it up –country lunch outdoors, gourmet tasting menu for dinner, cheese and baguette by a river bank, market fresh bistro –you magnify each experience, not just one of the experiences. So, this is about balance. The idea for writing this article came from the above review. It so beautifully described how to have a top level culinary week, that I thought I’d excerpt it below and add one final point –yes, I know I make this same point a lot. Famous places can be great. Some restaurants are even famous because they are great. But, fame changes all but the most careful places (much like it changes all but the most grounded people). Thus, guidebooks and celebrities can help you find certain sorts of experiences. But, they likely won’t be unique or unspoiled. For that you must get “insider info” and go “off the beaten track”. 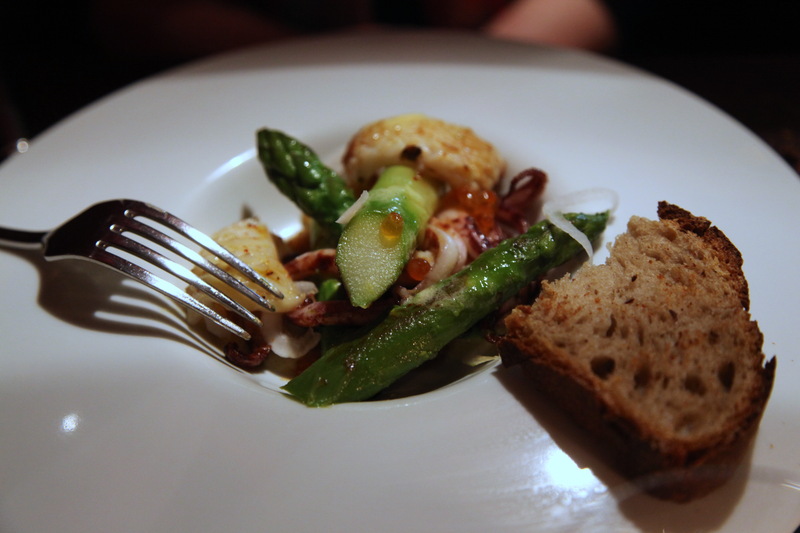 If you want to dine with Bliss, or come on one of our culinary trips, please contact us. 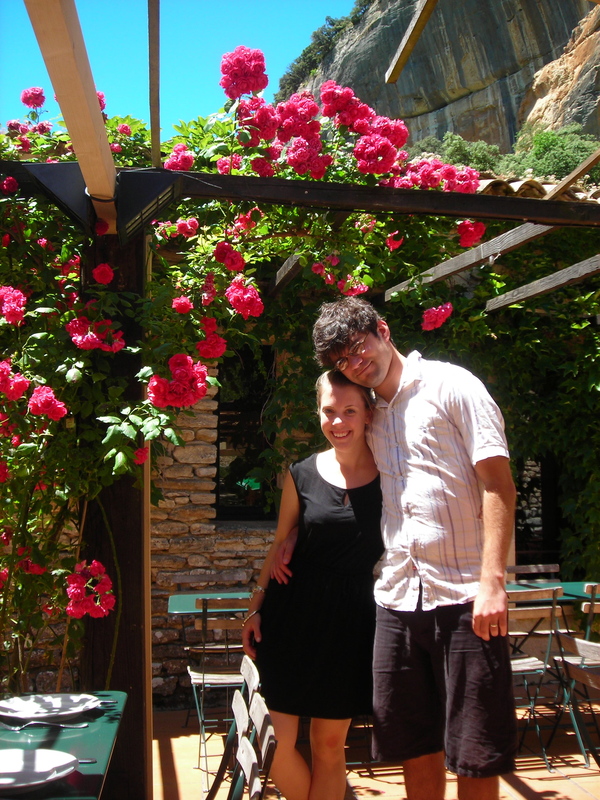 All of our Spring and Summer trips can be found on our website, where you will also find our testimonials. Every one of our trips takes this approach to food. 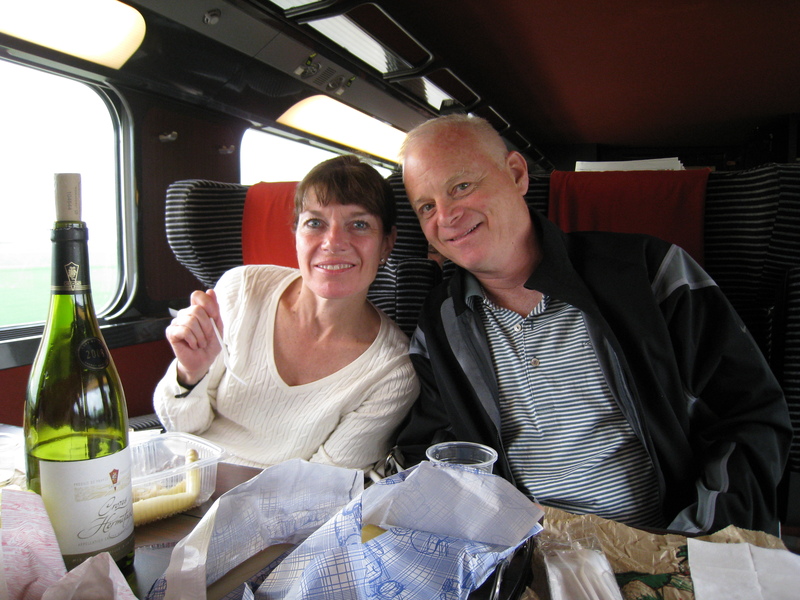 Our fall trips to Burgundy and Provence are pre booking and will be posted soon. So, how about some coffee before you get up? 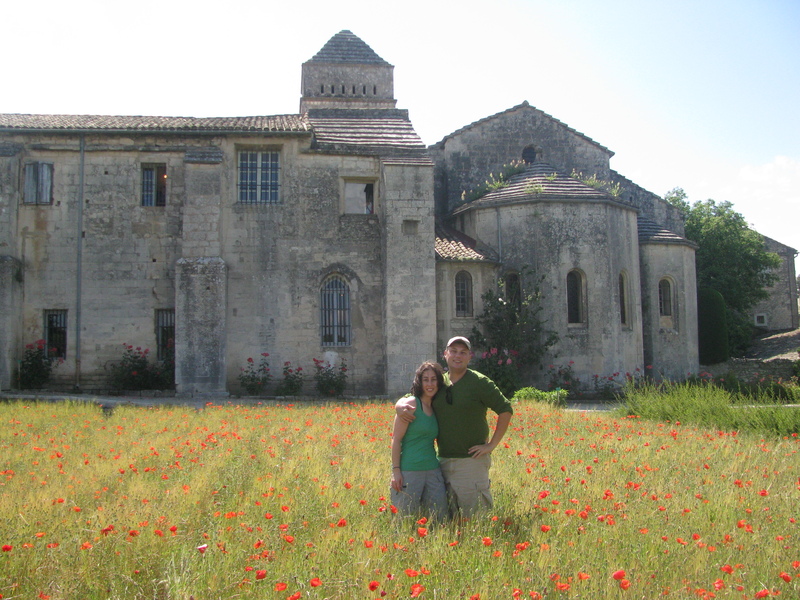 Tour Provence: Vacation in Provence in a Day! Why not open the door on a new adventure. It’s Bliss! But first, read what others have to say…Don’t take our word for it. After you are through, book our last room. Watch the lavender flower, and experience the fragrance when a field is cut…It permeates the air for a quarter mile around it! 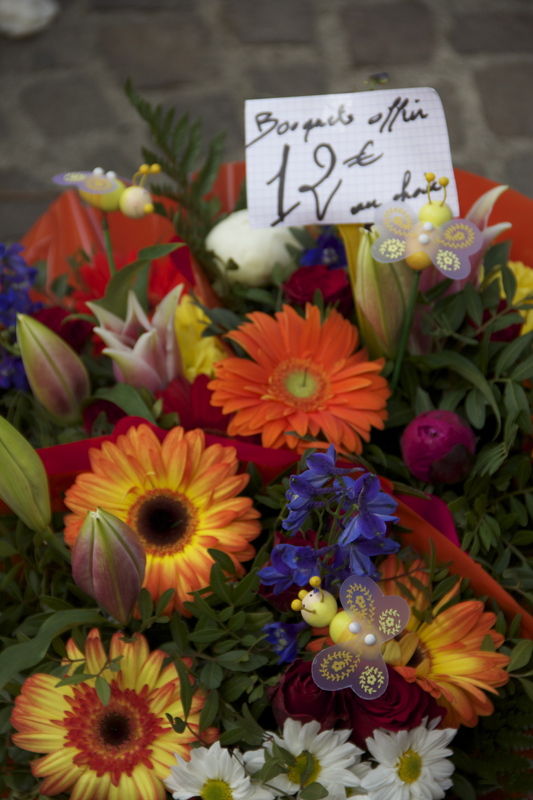 Tour France: The Best Vacation in Provence! Life may not be a “bowl of cherries” but you sure can pick your own treats….Fast food Provence style –pick your own dessert on the way home from dinner! These cherry trees are so full of cherries that the bows are bent nearly to the ground. This little orchard is off of a Roman road, a few steps from the center of a Medieval village we like to call “home”. On our way back, the view was panoramic. Today’s adventure begins with market day. 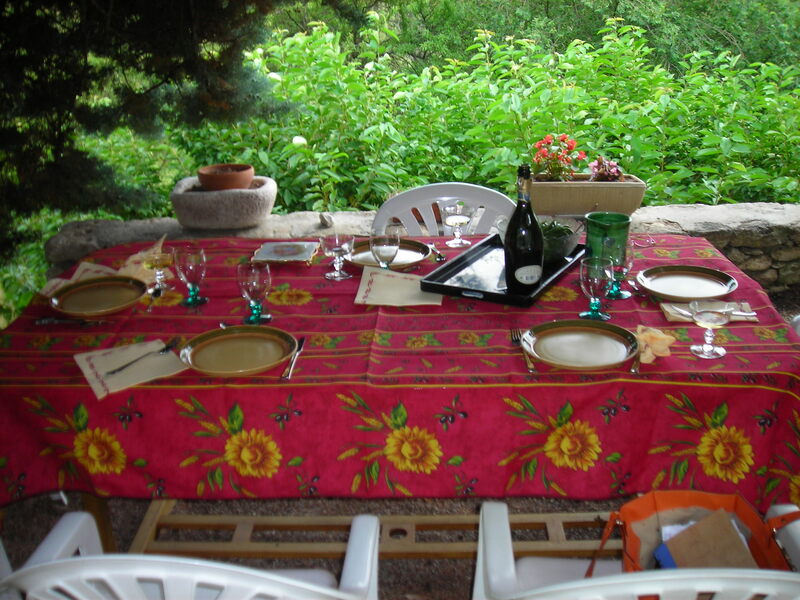 Contact us to know more about our last room in July (NEW dates: Arrive between July 13 and 16 for Bastille Day in Provence or Paris, and then spend July 18-22 in the Luberon) and our trip in October! 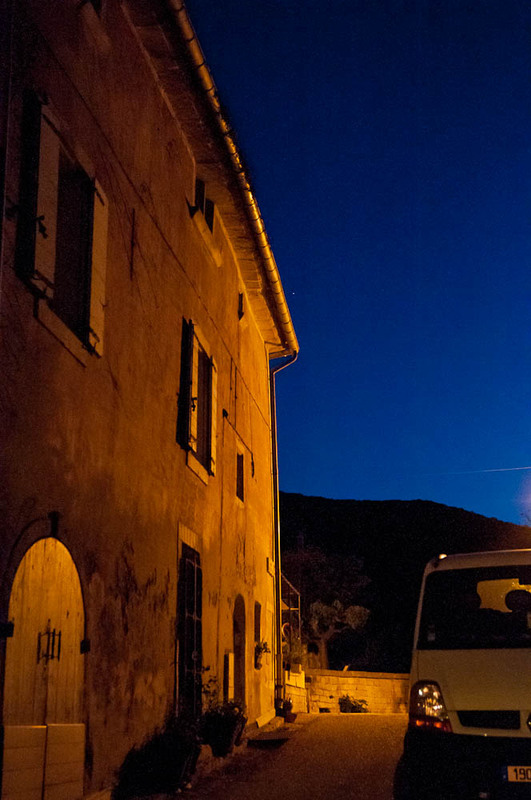 Tour France: Summer Vacation in Provence is spectacular. Sunflowers. We stopped by the side of the road to photograph the sunflower fields. 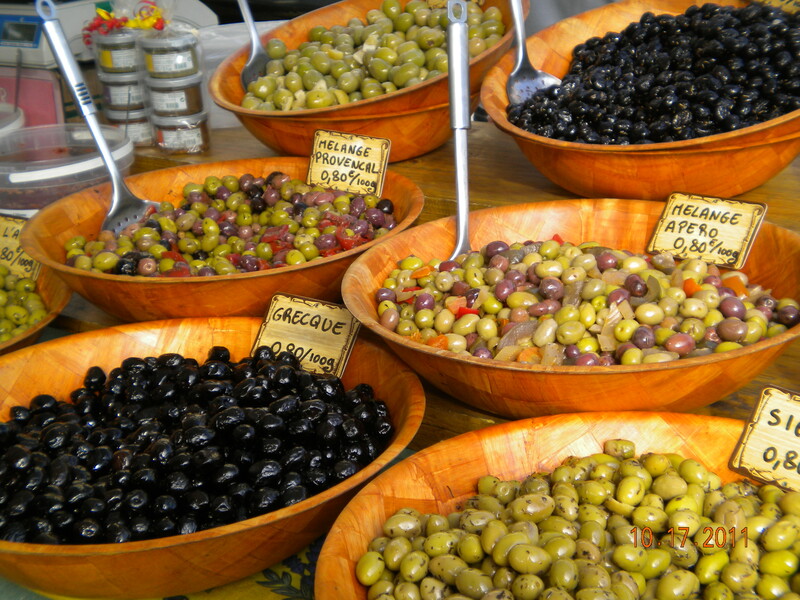 Provencal Markets –All sorts of great foods and treats (see our earlier blog about how to shop the markets). This particular Lavender field was a field we walked to –it was in a hidden, off road place. Up in the hills are Roman ruins that are not excavated, and also below –about a 1/2 mile walk is a watering hold where we went swimming. Not a tourist spot at all. In fact, a local friend showed it to us. And, Bastille Day! What is Bastille Day and what are Bastille Day celebrations like? See our next post. We’re going to tell you all about the fun activities and what you can do in France during BASTILLE DAY 2012.
and why you should care! Insider experiences are things that you can’t do on your own. They are little known, out of the way experiences, or they are things not open to the general public (and arranged especial for you). As you can see from our photos, that’s what Bliss Travels is all about. 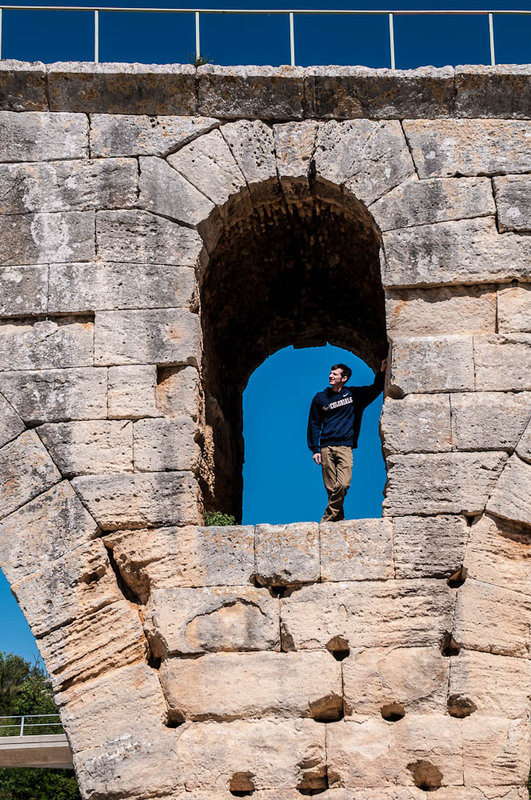 Perhaps you’d like to eat at a restaurant that isn’t filled with tourists –maybe one that is only opened for you? 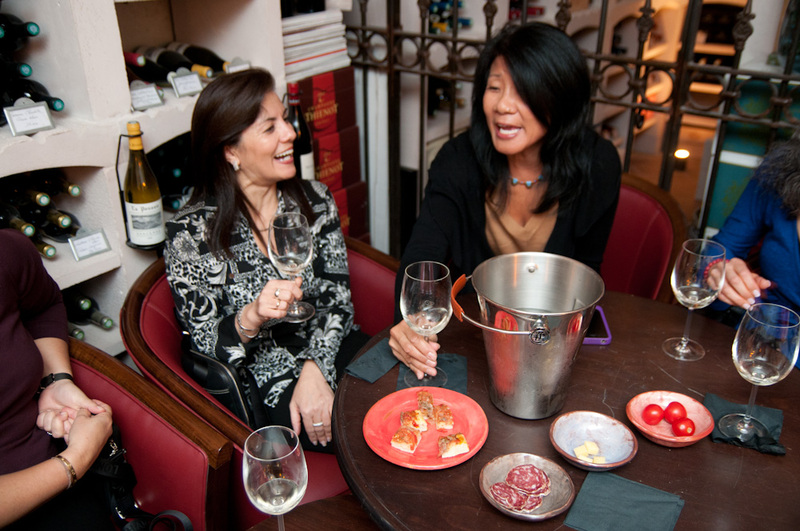 Or experience a custom wine tasting in a private venue? 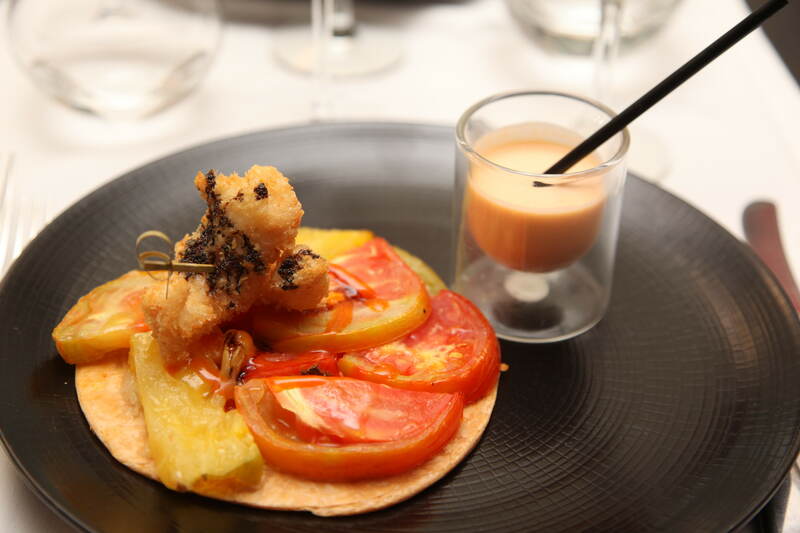 Have a Michelin starred restaurant prepare a special tasting menu or private room? 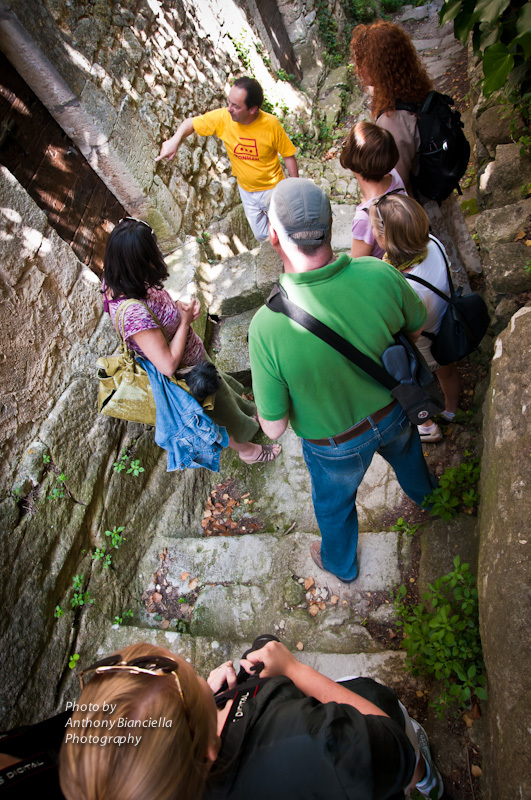 Visit the bell tower of a Knight’s Templar church (not open to the public) with the curate? 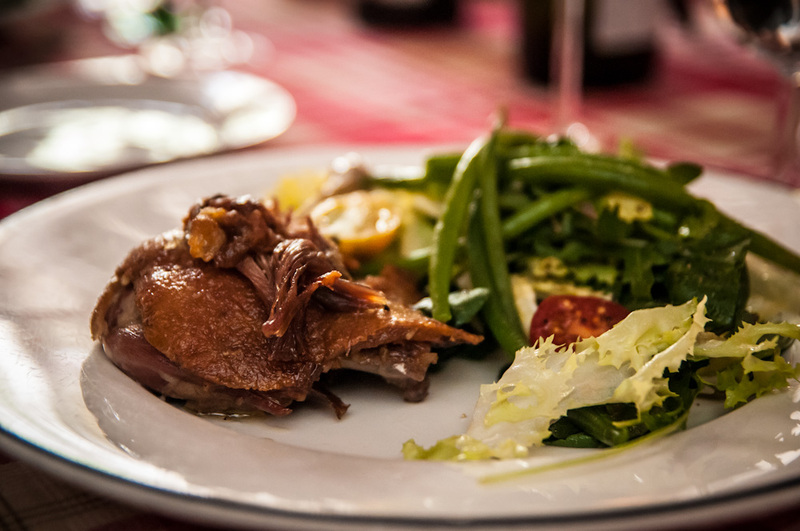 Have a Provencal cooking class on a farm instead of a “sterile” kitchen? 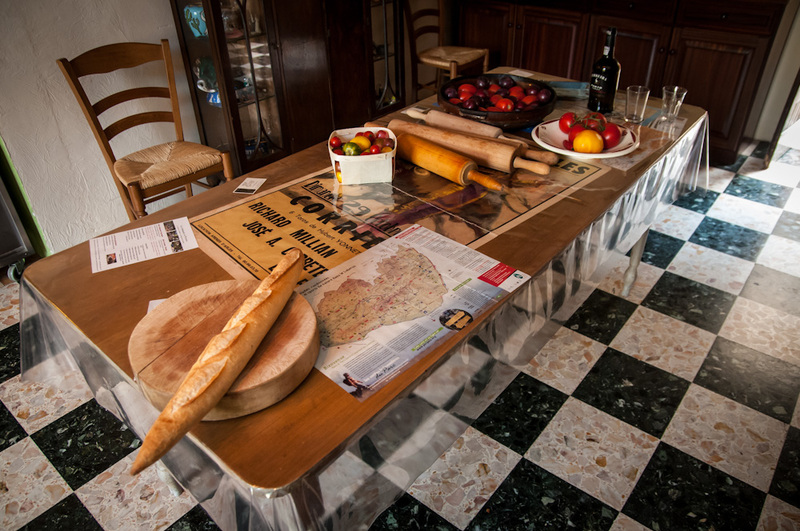 Have a private chef prepare a superb picnic for a train ride to the South of France or to eat under a Roman bridge? Enjoy a custom barrel tasting in a cellar with the winemaker? Visit a tiny little known gem of a village? We think this makes travel special and that’s why we do it. And we do it for very small groups –usually 6-8 people. Never more than 12. Not every exclusive access experience is about “money” or big names. Though sometimes they include those sorts of destinations. These are really the sorts of things you can’t “buy” with a deluxe credit card because they are not mass market (even platinum and black cards) and they are not about commerce. They are about time and effort and relationships. You get them because you’ve got a “friend” with an “in”! So, if you want to have an authentic, hard to find cultural experience and interact with people in a way that goes beyond having them make change for you when you purchase a souvenir, then you want to experience Bliss! July and August: 3 rooms. 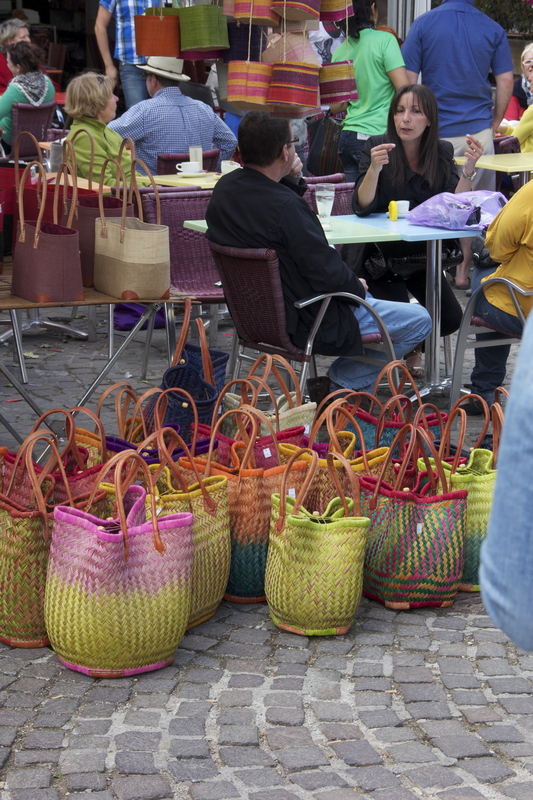 Summer Vacations in Provence: 5 Tips for Shopping the Provencal Market The markets of Provence are world renown. They are bustling, beautiful and bursting with mouth watering produce, cheeses, meats, breads, olive oils and wines. Just to name a few specialties. And, once your hunger and thirst have been quenched, you will notice flowers, linens, jewelry, artisan products, gifts, clothing and more. 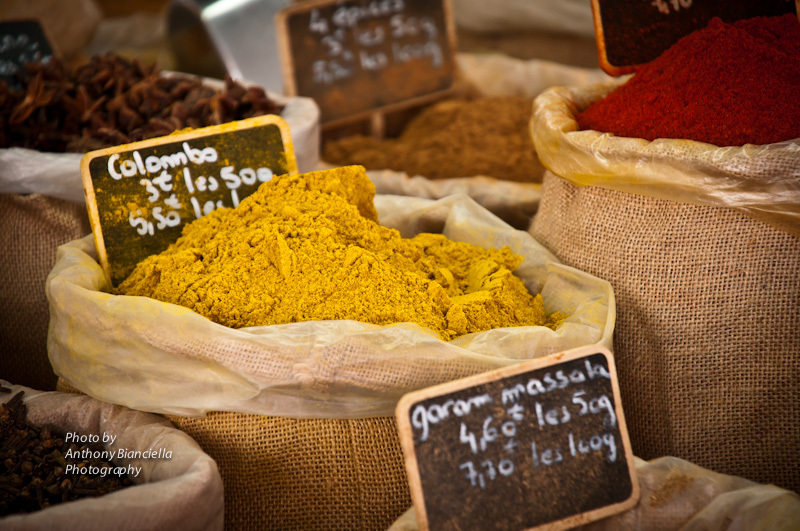 A perfect vacation day in Provence begins with a market tour. And just wandering the markets can be great. (Though we also like to send clients on a hunt for specific picnic or cooking class ingredients –part of the fun is learning to find and purchase.) How do you decide which of the cheese stands has the best cheese? How do you find the best baguette or artisan breads? 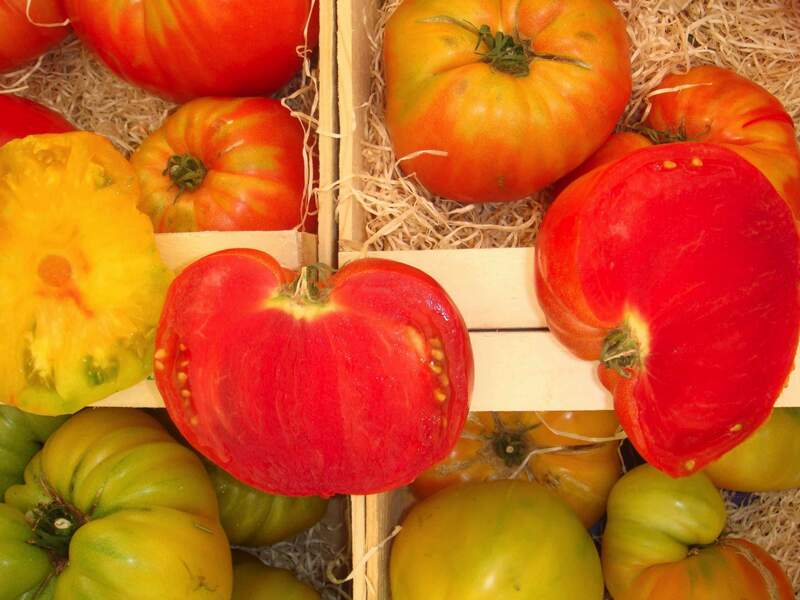 Below are some tips for getting the most out of the Provencal markets. Tips for buying cheeses. There are great cheeses from all over France. And certainly, importing cheese does not impact the quality the way it does for produce. 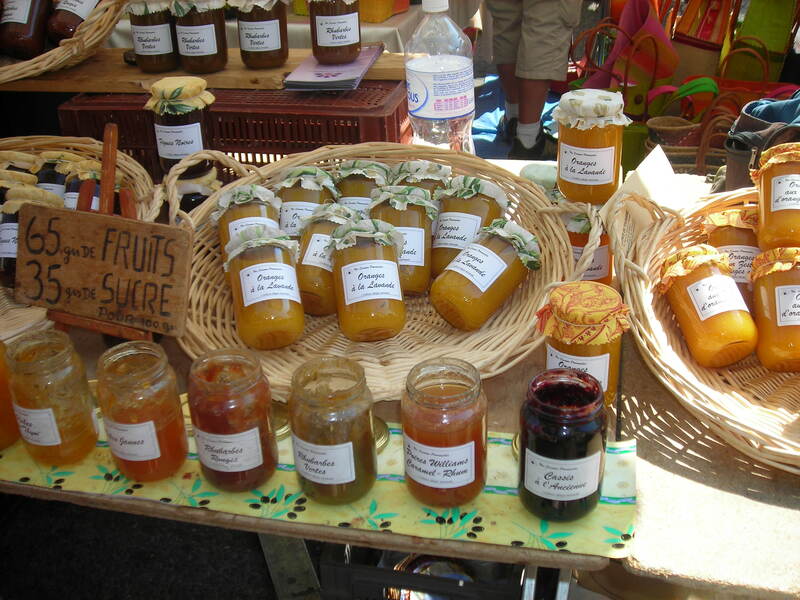 Still, there are small local producers whose products are high quality, specially made, and cannot be found elsewhere. In Provence, this means goat cheeses. (There are no cows in Provence –so there are no cows milk cheeses made there..) The fresh goat cheeses are local. So try them. Look at what else they carry. If the cheese monger has a wide selection –he is likely to be an expert — a knowledgeable collector of a wide variety of cheeses. If they carry one thing –just goat cheeses –then they are probably producers, and can provide you with a unique artisan product. You should look for one of these extremes. They indicate special expertise, in two different ways. Tips for buying oils, jams and other “bottled and canned” products. The same principle applies. Look for a small artisan producer. Find a family business. Focus on small quality production. Look for handwritten labels (but proper canning procedure.) And taste. If you can’t taste, don’t buy. 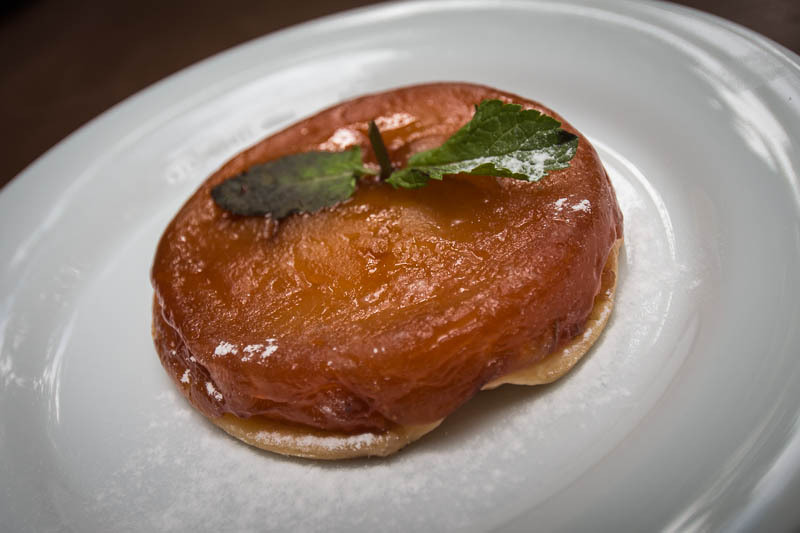 Artisan producers are very proud of their products and as such, offer tastes. They are convinced that you will buy it if you taste it. That’s the culture. So, if they won’t allow you to taste, that’ telling you something. Wait in line! If there are three vendors selling the same type of product –and there usually are –choose the one with the longest line (of locals). Why? 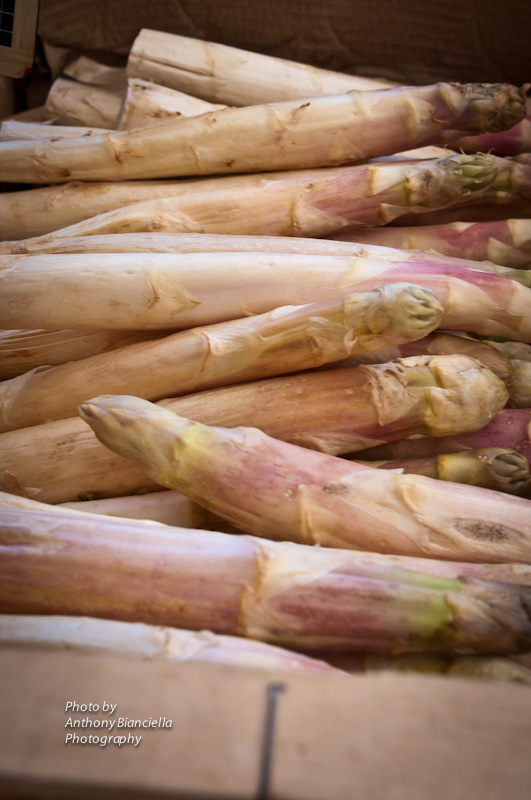 Because these vendors come every week, have the same physical location at the market each time, and become as well known to market regulars as your local grocery is to you at home. If there’s a long line (of locals), there’s a reason.